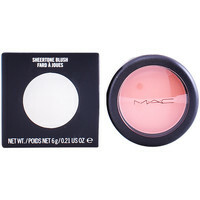 MAC - Textil, Beaute MAC - Envío gratis con Spartoo.es ! Sheertone Blush Peaches 6 Gr.. Eye Shadow Refill Pan Grain..
Matte Lipstick Studded Kiss 3.. Eye Shadow Refill Pan Retro..